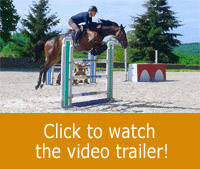 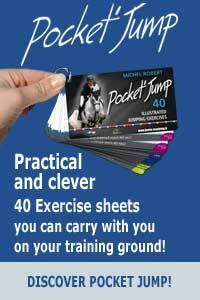 The leather surface in contact with the saddle is larger than that of a regular stirrup leather, which gives the rider’s leg more stability, still allowing it the freedom of movement to follow the jump. 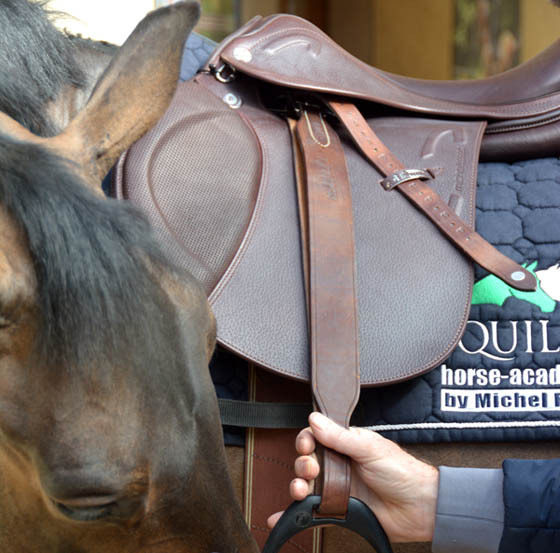 In addition, the stirrup leather stays flat and doesn’t twist anymore when in contact with the saddle flaps and boots, which is more comfortable for the rider’s calves. 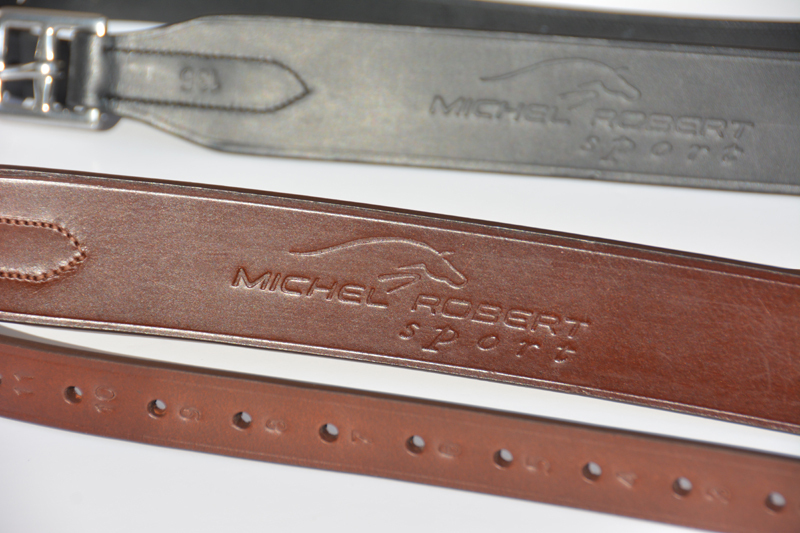 The maker Prestige Italia, one of the best-known Italian saddle-makers, assures the strength and long life of Michel Robert’s stirrup leathers.